The more we see of the new Castlevania Netflix series, the harder it is to contain our excitement. Last week we were given the first taste of this animated epic and now we've got this awesome artwork, which is a neat tribute to the cover of the very first NES game. 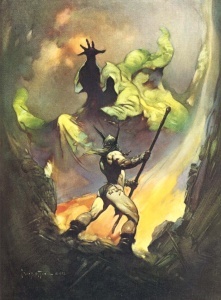 While the series will take inspiration from Castlevania III, we'll forgive the production team for instead choosing the more iconic original as the basis for this art. The series is due to go live on the video streaming service on July 7th. Based on what you've seen so far, how are you feeling about this project? Share your thoughts with a comment. Love the homage. I'll give the series a look see. That's a smart thing since this series will appeal most to the video game fans. Even more so that it's linked to the Nintendo classic! @Spoony_Tech That top pic would look great painted on the back of a denim jacket, but there's probably only about 5 of us on here who know what that is. 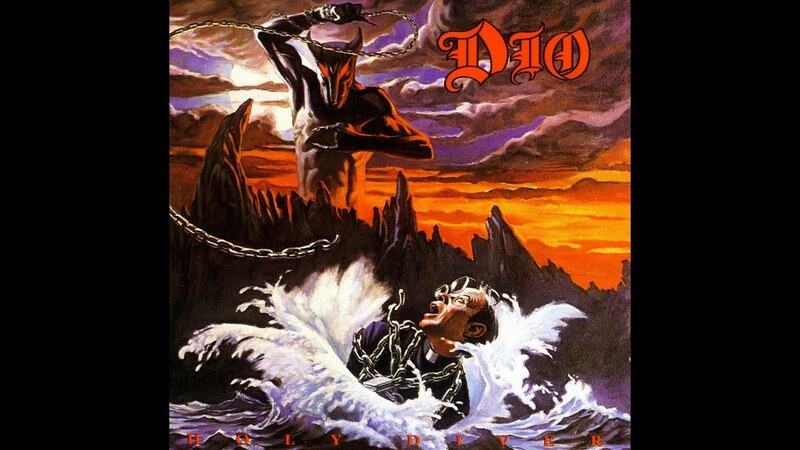 The coloring feels Holy Diver inspired. I'm cautiously optimistic here. 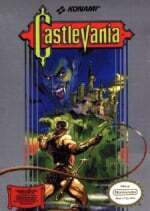 It would be so cool if this delivered on the huge potential and legacy of the Castlevania series. They are playing with fire. The can't fail now. Nobody play with our feelings. The trailer does look fantastic. It'll feel a bit weird seeing the Japanese anime style with a Western script, though. Significant differences in storytelling and pace. @VR32F1END Oh, I vaguely remember that. So clear an exact copy for most of the hero. Kinda sad, but I almost prefer that to getting totally original covers like Mega Man during the same era. Isn't the Contra cover a copy too? 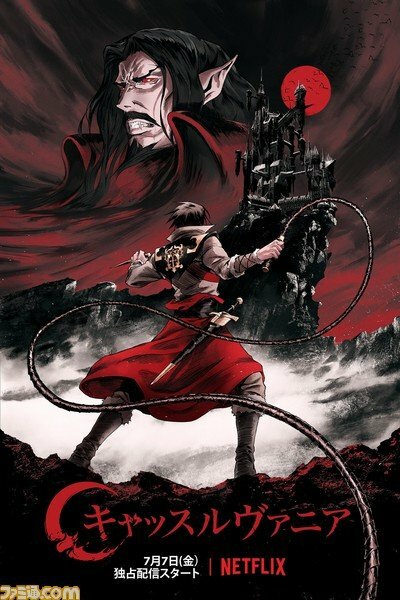 It looks nice, and I like they are going (at least with Alucard and Dracula) with art that resembles more Symphony than CVIII. Alucard's artwork there is horrible. I really hope that if this is successful Konami may decide to resurrect Castlevania (ignoring the LoS games), and finally tell us about the battle of 1999, whether it be through a game or another tv season. I want my badass Julius! @xzacutor I didn't know who that was until I googled him, and now I wish I hadn't. It does look like him though, I'm pretty impressed you saw that from that 1 pic. I'm shocked how awesome this series is looking so far. The whole "grim-dark r-rated castlevania" thing had me concerned, but I really like what I've seen. All we need now is an animated Metroid and I would be set. Nah, live action Metroid with the Jim Henson Company doing the aliens and prosthetics. Never left this sorta comment before, but the second (=original) picture kinda forced me to. Looking awesome! So keen for for this! After this, Konami better go back to making some 2D Castlevania games again. 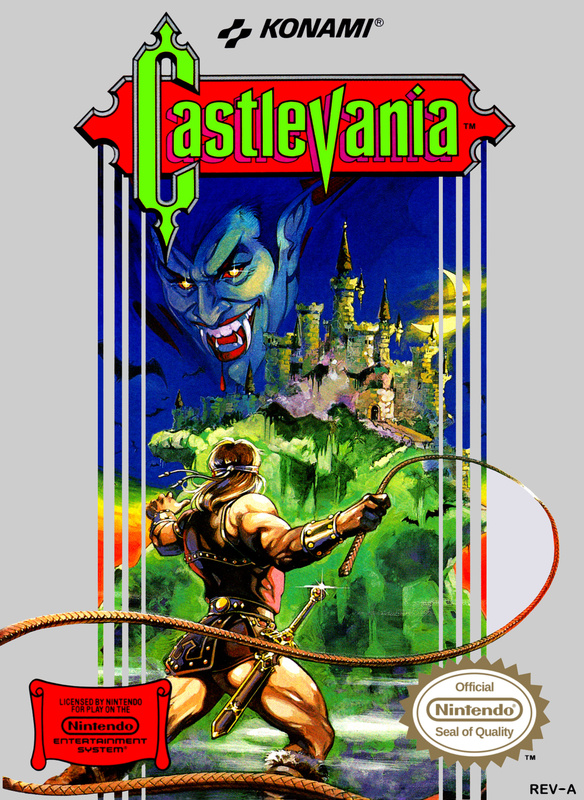 It's good that GBA and DS had 3 great Castlevania games but bad on the fact that 3DS only had one mediocre one. I am super psyched for this. 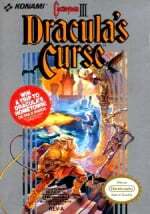 DRACULA'S CURSE was a revelation when it first came out, solidified the franchise for me as one of my favorites. @retro_player_22 At least we're getting Bloodstained... right? Hmm, the plagiarism is strong with this one. Not big on the way they portrayed Dracula. I would rather the nes cover version and not the hipster Netflix version. Warren Ellis is writing the show, I have full confidence in the series.